According 343 Industries’ studio head Josh Holmes, the 9GB day-1 patch for pre-loading will be available on October the 22nd. Holmes also stated that the studio has already planned adding weapons and vehichles post-launch. Last week, Holmes confirmed that a ‘big’ day 1 patch was inbound for the game’s multiplayer mode. According Holmes, the patch is around 9GB in size and includes map content. 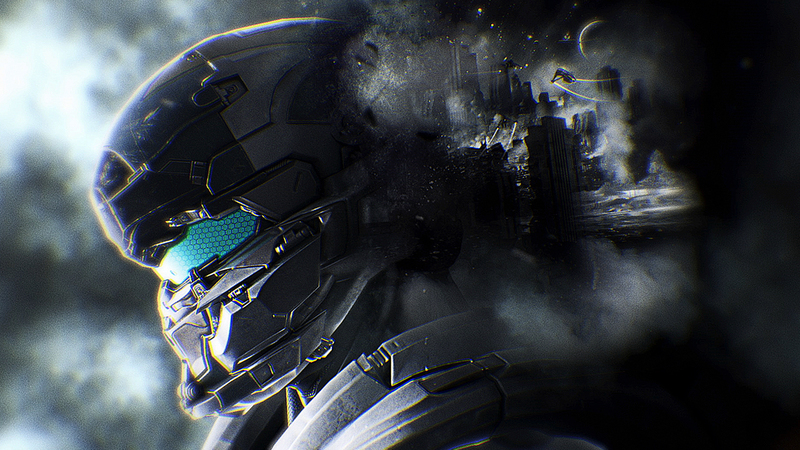 For those who pre-ordered Halo 5, is might be interesting to know that this day 1 patch, will go live on October 22nd. Be sure to grab this update, in order to be able to play straight away when Halo 5 launches on October the 27th. Downloading the patch will probably be automated for those who bought Halo 5 digitally and have their Xbox One on Instant-On. With regards to ‘new’ content, Holmes was asked whether 343 would ever consider releasing new weapons & vehicles for Halo 5, post-launch. The studio head replied that this is indeed the case, but I’m beginning to think that Holmes refers to alternate skins and variants rather than entirely ‘new’ weapons & vehicles. I asked Holmes for clarification. @Mudkip_Effect @quinndelhoyo Yes, these are already planned. All of the post-launch content will be offered for free, and according to the studio head, 343 has a dedicated live team established for the game, with a sustained plan including new content and features that extends months beyond launch. Halo 5’s multiplayer mode will launch with 21 maps, and more than 18 maps will be added post launch. Alongside new maps, the game’s Forge mode will be introduced in December. According Holmes, Halo 5’s Forge mode is the biggest evolution of the feature since the original was released with Halo 3. The studio head detailed the ‘new’ Forge mode a weeks ago on the official Halo Waypoint blog.